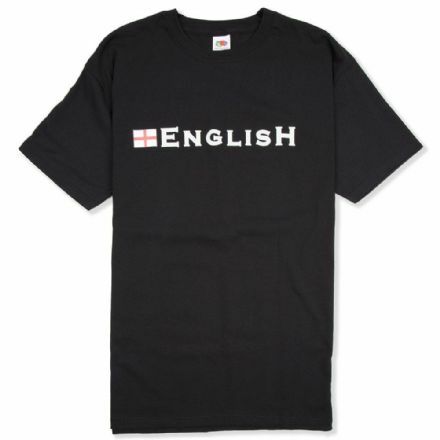 100% cotton T-shirt. 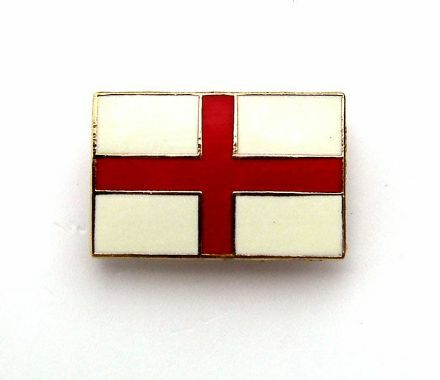 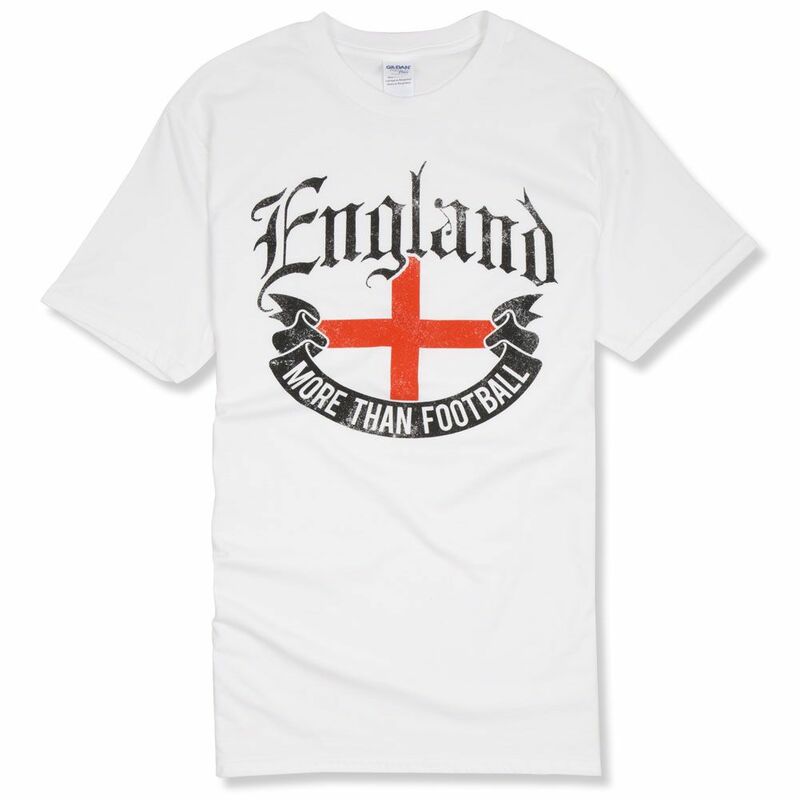 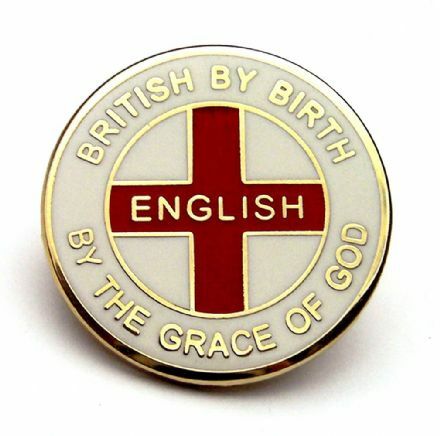 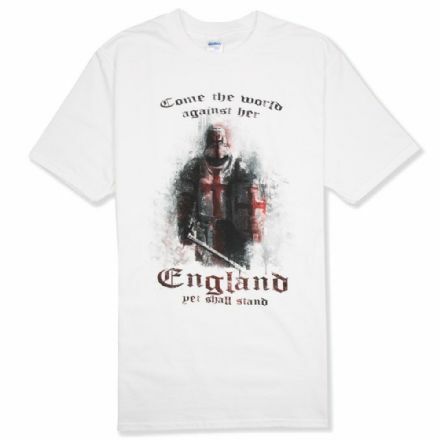 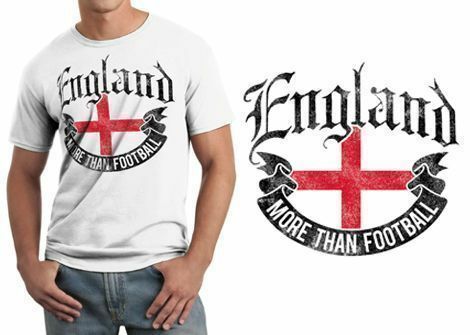 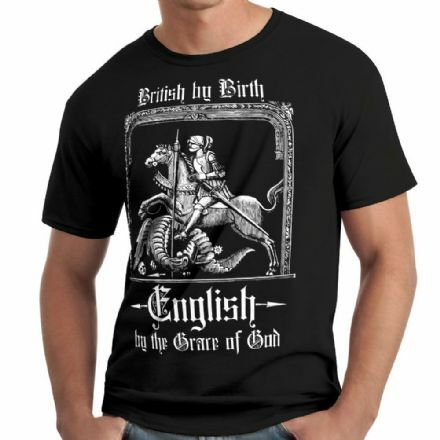 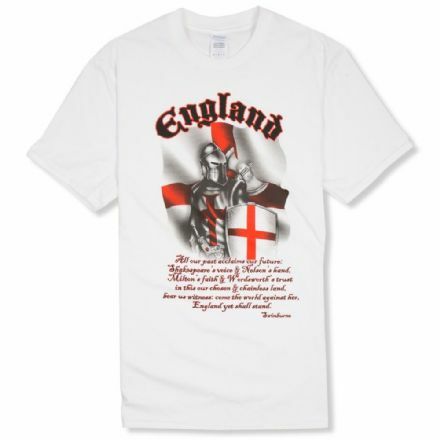 Distressed look print to front with St George Cross and wording "England, More Than Football". 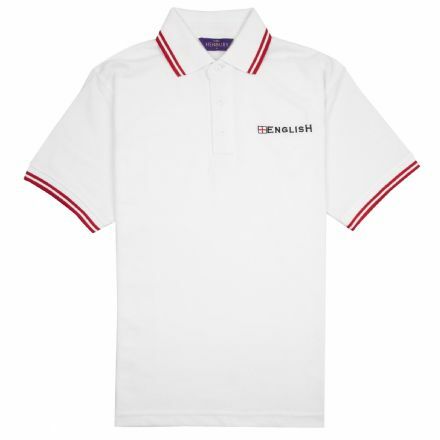 Flat lock stitching. 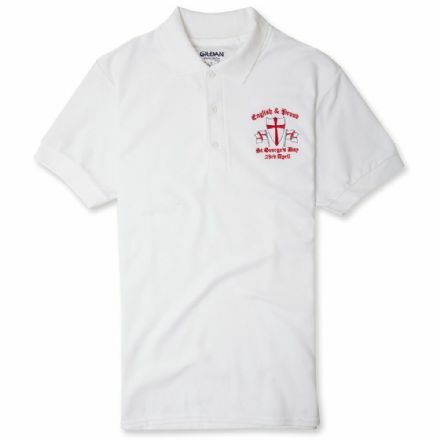 Size (to fit) - Small: 34/36", Medium: 38/40", Large: 42/44", XLarge: 46/48", XXLarge: 50/52", XXXLarge 54/56", XXXXLarge 58/60"